Have you ever wondered why people love drinking liquid that’s fizzy? It’s a habit that’s been in fashion since the mid-18th century and it’s not going anywhere soon. So, why do we enjoy it so much? It remains difficult to explain the sensation we experience when we drink carbonated beverages. Most people would say it’s the feeling of bubbles popping in your mouth. However, this doesn’t explain it alone. When experiments had people drinking fizzy drinks in a pressure chamber, where the bubbles don’t burst, they described a similar sensation. When we look at the science, it’s the process of adding CO2 to water that produces carbonic acid. This is experienced by the taste cells in our mouths that identify sour tastes. Some scientific research suggests that it’s an enzyme in our mouths – carbonic anhydrase, that sits on the sour-tasting cells to create that well-documented popping feeling. Interestingly, people who take medication to prevent altitude sickness have tried champagne and describe it as tasting like dishwater! That could be because the medication blocks the creation of the enzyme carbonic anhydrase. This points to the likelihood of the enzyme being responsible for the fizzing, popping sensation. It is still a mystery why humans like carbonated drinks. Scientists have attempted to get mice to drink it and they won’t. Horses and other mammals also turn their noses up at it. It could be that animals have multiple CO2-detecting processes as a result of evolution. It warns them off CO2 because there are some rather horrible things that emit carbon dioxide, like decaying food. The one theory that science has put forward is that some humans have a unique desire to live life on the edge. Another example similar to the ‘bite’ of carbonated drinks is spicy food. Many people enjoy situations where their body sends them a warning signal, but they know psychologically that they are actually safe. 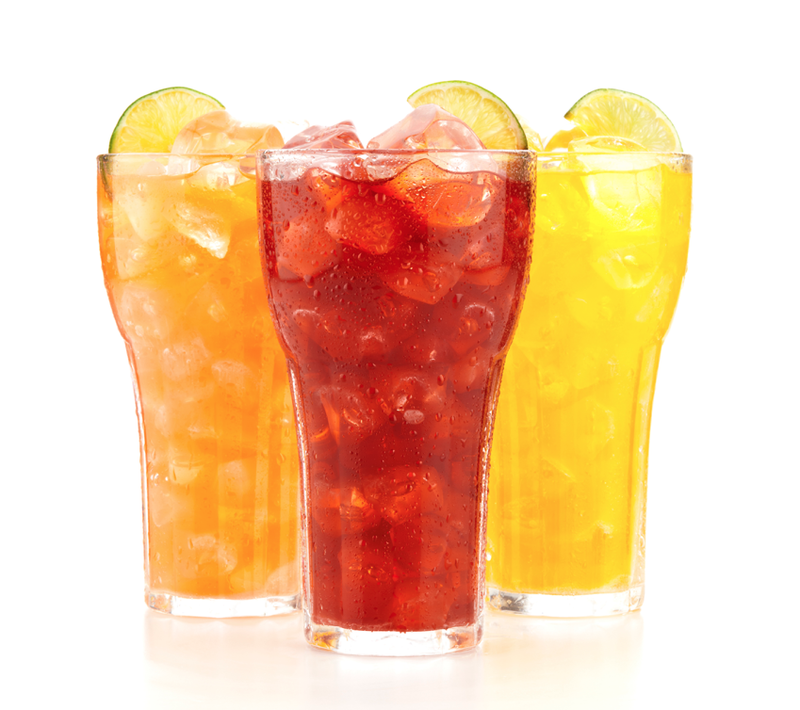 Whether it’s hot, spicy food or the slight irritation caused by fizzy drinks, many humans enjoy the buzz it gives them. Scientists continue to look into why people enjoy consuming certain things and especially what, when people say something is ‘refreshing’, that really means.